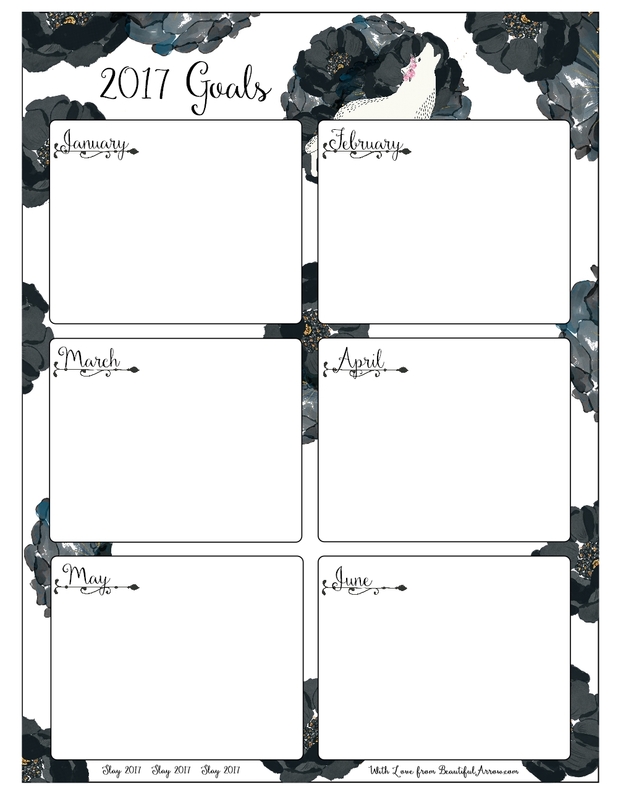 Here are the pretty & fierce goal setting worksheets for February like I promised, with the same white wolf and black roses design. I am just loving this design, and have created many items in my Zazzle shop with this pretty wolf – a few examples at the end of this post. 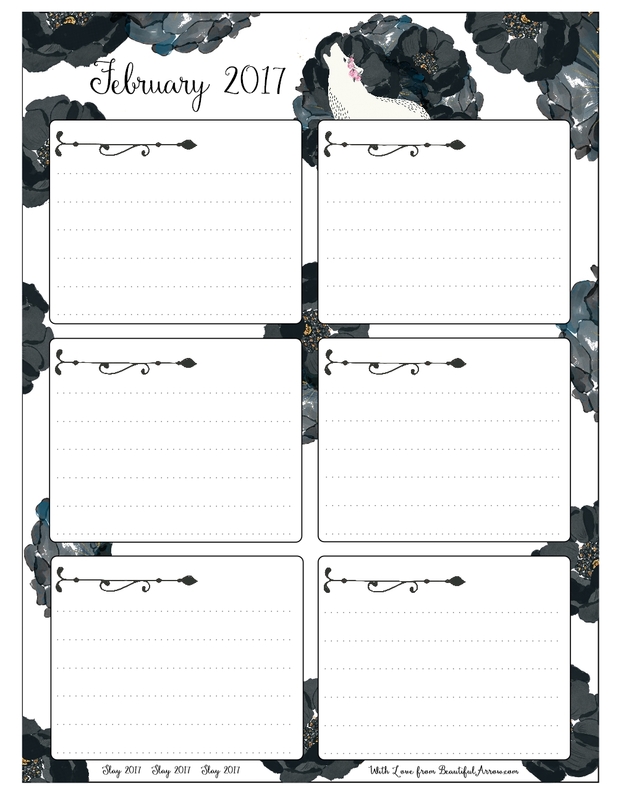 To gain access to these freebies, and everything else in the Resource Library, sign up below. You will receive updates of freebies and new designs in my Zazzle shop. Happy goal setting, and huge blessings to you!